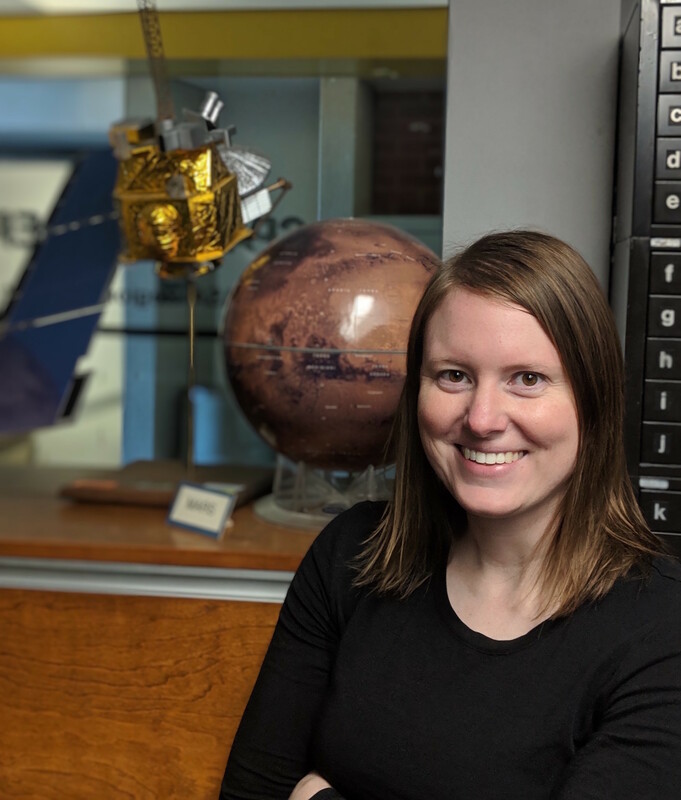 I am a planetary scientist doing my postdoc in planetary radar with Prof. Lynn Carter. I received my PhD from the University of Arizona in August 2018 under the advisorship of Prof. Shane Byrne. I have a B.S. in physics and astronomy-physics with a certificate (minor) in computer science from the University of Wisconsin-Madison. Go Badgers! 2019 GRL paper on conditions for basal melting at the south pole of Mars syndicated by: Newsweek, Arizona Daily Star, EurekAlert, Science News, Space.com, and others. Profiled in The Washburn Observer for "What can you do with a UW degree in astronomy?" 2018 Nature Astronomy paper on rates of Ceres' cryovolcanic activity syndicated by: Phys.org, National Geographic, Science News, Astronomy Magazine, UA News, and others. NASA Press Release about Exposed Subsurface Ice Sheets in the Martian Mid-Latitudes picked up by: Time, National Geographic, Washington Post, Gizmodo, Wired, Astronomy.com, and others.